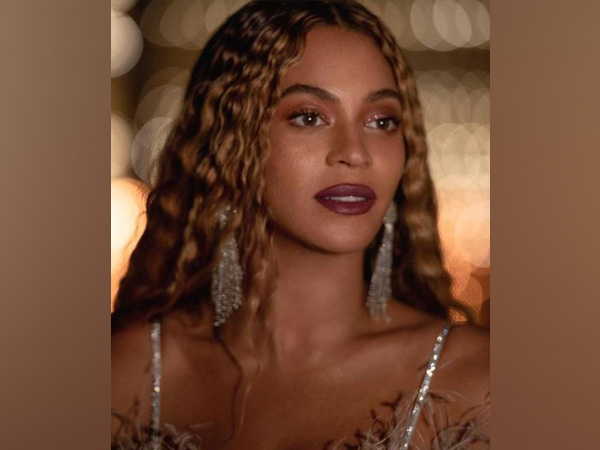 Washington D.C. [U.S.A], Apr 8 (ANI): Netflix special ‘Homecoming’ featuring singer-songwriter Beyonce finally has a release date. 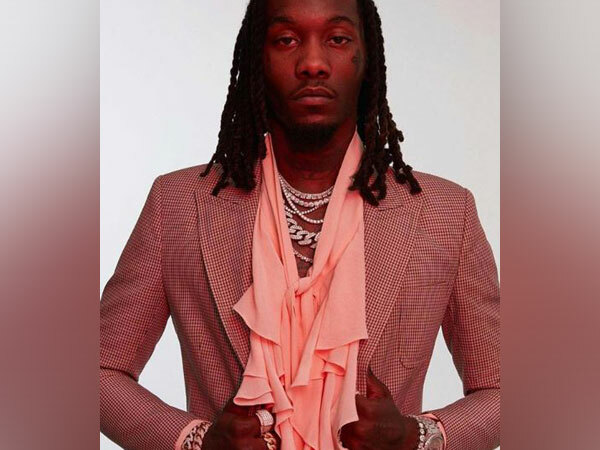 On Sunday night, Netflix tweeted a cryptic message that relates to a documentary about the 37-year-old singer. 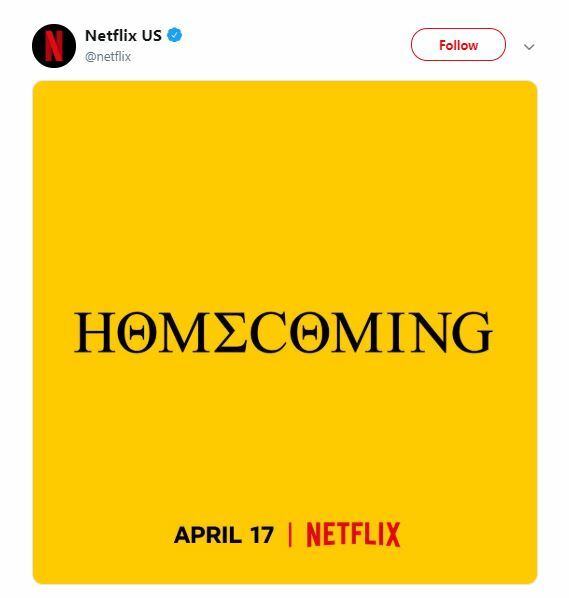 The streaming service posted an image which has ‘Homecoming’ and April 17 written in black font on a yellow background. Many of the letters in the word ‘homecoming’ were replaced with Greek alphabets. The upcoming documentary is rumoured to feature Beyonce’s performances from last year’s Coachella Valley Music and Arts Festival. Though Netflix declined to share any more information, the font and colour of the announcement was the same as the singer’s for her Coachella appearance, reports The Hollywood Reporter. Apart from showing highlights from her 2018 Coachella performance, the documentary will apparently also feature some never-before-seen moments from last year’s event and more. There’s another very clear example of a link between ‘Homecoming’ and the singer. Last year, Beyonce also launched a scholarship program dubbed the Homecoming Scholars Award Program. Beyonce is known to debut her new work in secrecy. For instance, no details were announced before her 2016 HBO special ‘Lemonade’.